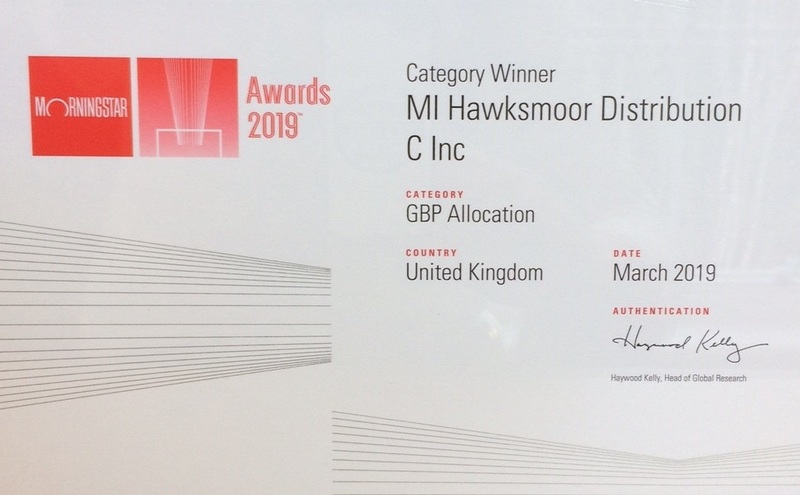 At Hawksmoor we specialise in providing high quality discretionary management services for Private Investors (and clients of Professional Advisers) including trusts, pension schemes and charities. 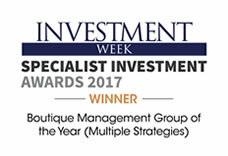 We also manage Multi Asset Funds-of-funds and a series of risk-based ‘Model Portfolios’ for Financial Advisers. 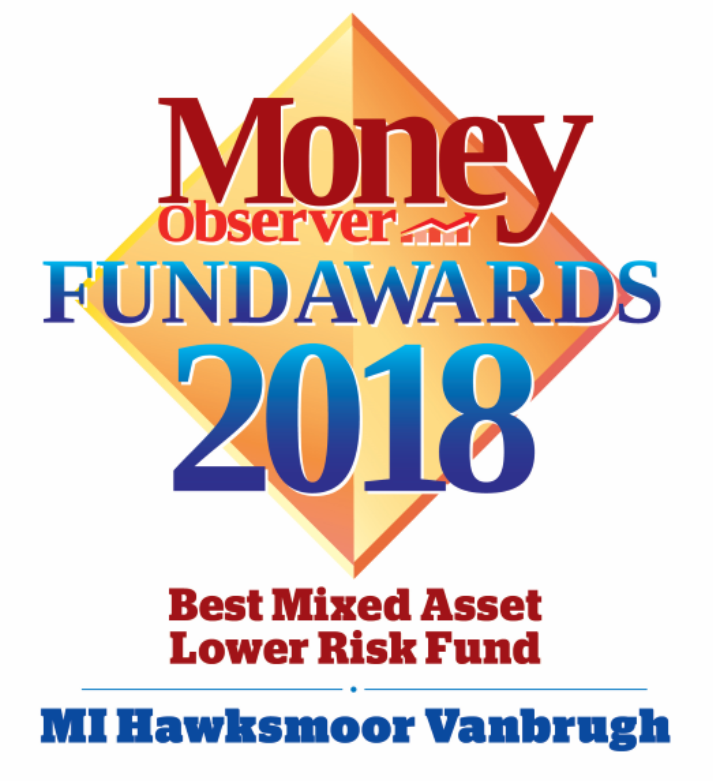 Private Investors: As a Hawksmoor client you can expect a high level of service from a reliable and dedicated investment team who are responsive to your needs and committed to the responsible management of your money. 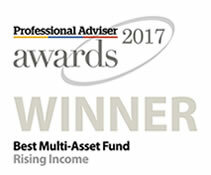 Professional Advisers: If you are an Independent Financial Adviser, Solicitor or Accountant, we can work in partnership with you to provide effective solutions to managing your clients’ portfolios. 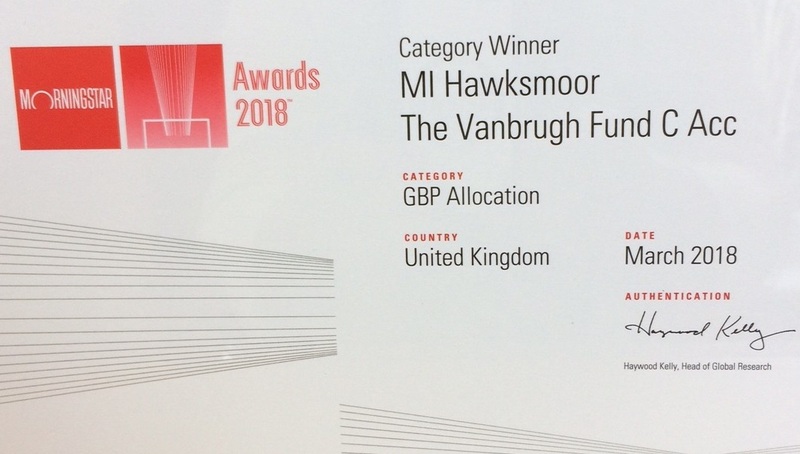 Hawksmoor’s Distribution Fund has been announced as a winner in the Morningstar UK Fund Awards 2019 – in the ‘Best GBP Allocation Fund’ category. Hawksmoor is delighted to sponsor Toby’s Garden Festivals at Powderham Castle in 2019. Read about the charities that Hawksmoor has been supporting this year.